Google Japan releases the geekiest fashion show so far – four girls using Image Search and a projector to show that you can do more with Google than you imagine. Robbin Waldemar of Weiden+Kennedy. Directed by Kosai Sekine. FLUD news reader is finally on the iPhone. 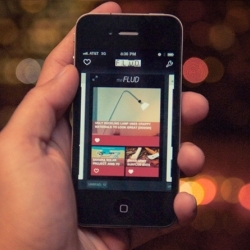 Great UI/design for a creative way to display your news. 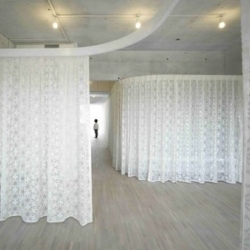 'Nagi Apartment' in Tokyo by Eiri Ota and Irene Gardpoit Chan from Uufie Architects. FEATUREDPlan your escape this weekend with a few inspirations from Notventures. 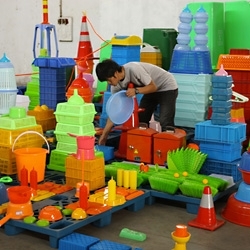 'Plastic City' by artist Bang-Yao Liu is a recreation of the city of Shanghai made completely from inexpensive plastic boxes, bins and other assorted products commissioned for Converse’s ongoing artist series. 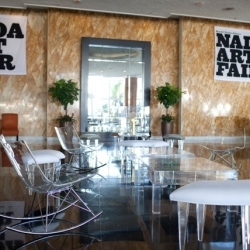 The Corcoran Gallery of Art and College of Art + Design and the New Art Dealers Alliance (NADA) celebrate a second year of a unique partnership during the NADA Art Fair in Miami Beach, from December 2 to 5, 2010. 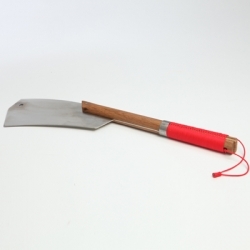 This machete is a hybrid between an axe, a machete and a billhook. 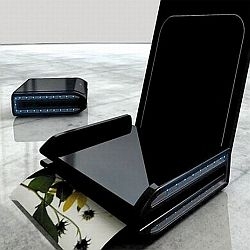 It can be used as a multi cutting tool. 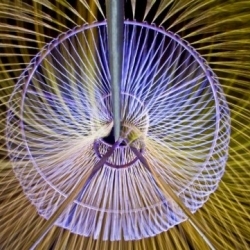 Physics behind the blades design is similar to the physics of a French guillotine. 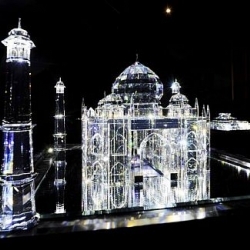 Crystalline interpretations of world famous architectural works by Russian artistic duo Blue Noses. 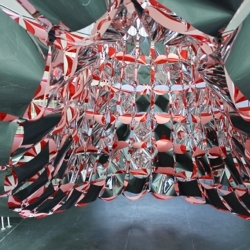 (n)arcissus is a site specific installation designed and produced by SOFTlab for NODE10. 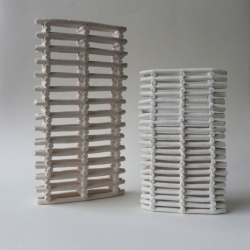 Il Grattacielo in Tasca, the new Guido De Zan’s vessels and sculptors inspired to Pirellone skyscraper. 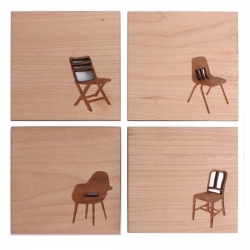 Peppersprouts has a great collection of laser wood engraved coasters that include modern chairs, homes, birds and classic silhouettes. 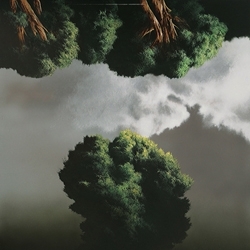 Swiss-born painter Raffaello Ossola alters perspective by turning the world upside down. Trees inhabit land and sky, or are we fooled by their reflections? 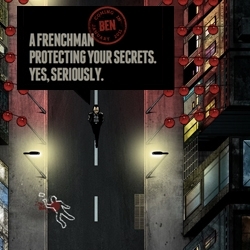 Ben The Bodyguard iPhone App coming soon ~ nice website design to scroll through... beautiful graphics! 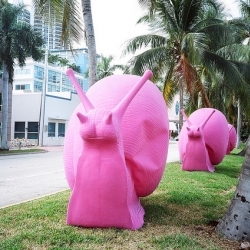 Giant pink snails have invaded Miami! Still, don't panic - it isn't a Bmovie come to life it's the latest installation by groovy Italian artsters CAG. 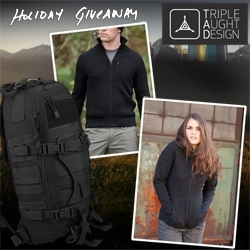 FEATUREDNOTCOT Holiday Giveaway #8: Triple Aught Design has some amazing gear for you to win to keep you warm while looking good and ready for anything! 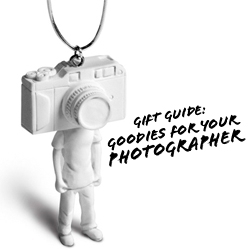 FEATUREDGift Guide ~ for Photographers! 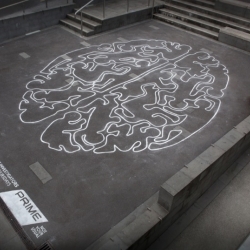 DRAFTFCB, Auckland created this stencil for Prime TV show - Psychic Investigators. 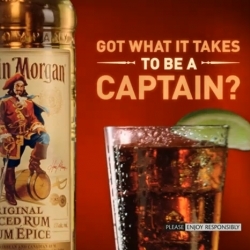 It illustrates the psychic ability to discover crimes that have been committed by using their mind and nothing else. 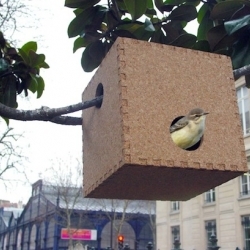 "Nestor's Nest" by French designer Frédéric Ruyant. 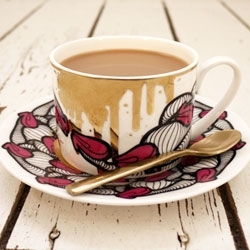 Series 2 is complete - artist's INSA, Sylvia Ji and Yoskay Yamamoto finish the Limited Edition Cup and Saucer line up - festively dripping with real 24kt gold. 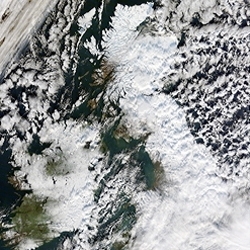 The University of Dundee’s satellite receiving station captured this image of how the heavy snow of the past week has affected the UK. 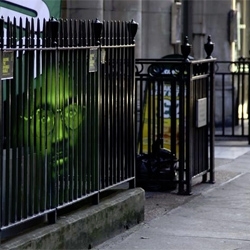 Kirsten Rutherford and Lisa Jelliffe (Brothers & Sisters) haunting poster installation “Making the invisible visible” in London is a collaboration with Mentalgassi in support of Amnesty International. 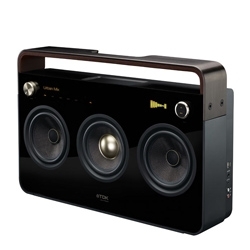 TDK brings back the boombox with their stylish modern 2 and 3 speaker models. 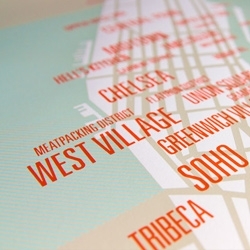 New series of modern city maps: Manhattan, Brooklyn, San Francisco, Los Angeles, Chicago and DC! 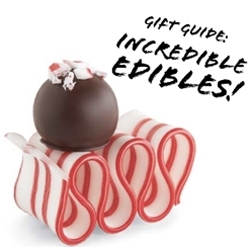 FEATUREDGIFT GUIDE: Incredible Edibles ~ delicious delights you can surprise people with - and all orderable online! 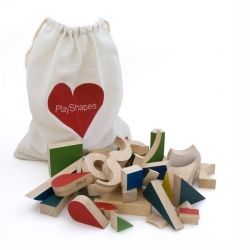 PLAYSHAPES = GOOD design which encourages open creative play for children and.....adults. Beautiful minimal residence Warborn Apartment designed by Caiano Morgado Architects. 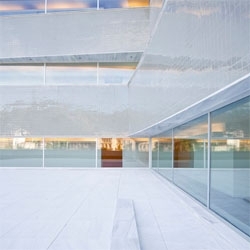 Álvaro Siza’s designed this incredible auditorium for the Universidad del País Vasco in Bilbao. 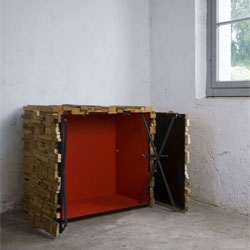 Boris Dennler's Wooden Heap is a surprising piece of furniture that invites the public to look beyond appearances. 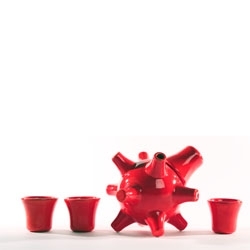 The sake bomb set, now with new colors for the holiday season. 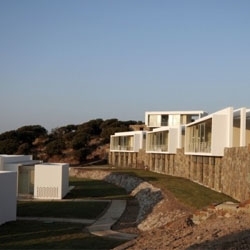 Ardesco Houses in Yalikavak, Mulga, Turkey by Teget Architectural Office. 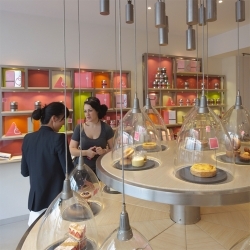 Aron Fay's conceptual redesign of the Design Museum Shop's packaging. 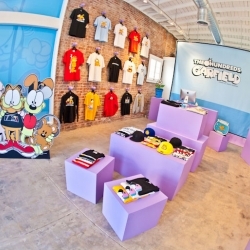 The Hundreds x Garfield Pop Up Shop opens in Santa Monica today! 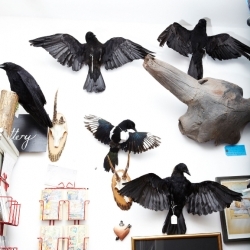 A tiny little shop in Bethnal Green that is an extraordinary collection of the weird and the wild! Called The Little Shop Of Horrors. 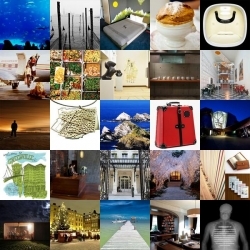 2011 // Linear Month Calendar Print. 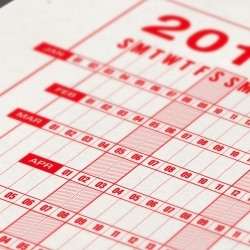 A brand-new style of calendar that shows each month as a complete line organized on weekly columns. 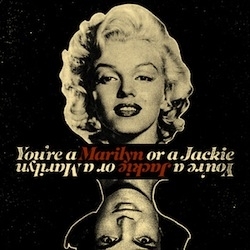 Limited run of letterpress prints available in red, black, & blue. Art Basel Miami Beach just kicked off with the unveiling of the Exhale Pavilion, a shimmering art installation composed of 7 miles of phosphorescent ropes. 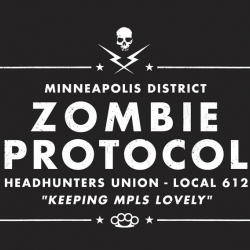 This is a Zombie Headhunters Union Tshirt. Designed/printed by LovelyMpls. 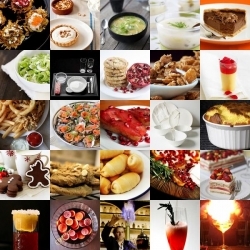 FEATUREDThe posts are looking delicious on Tasteologie and the drinks at Liqurious are quite literally on fire! 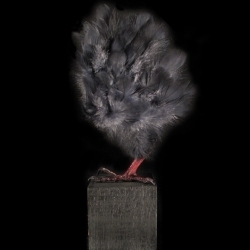 Adam Good at Pulse Art Fair Miami. 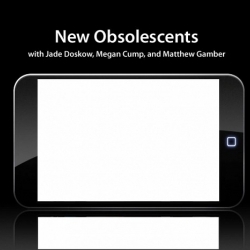 New Obsolescents displays photographs in iPods that have been hacked to only show one image. When purchased, they are fully charged, and then their power ports (and images' fate) are sealed. 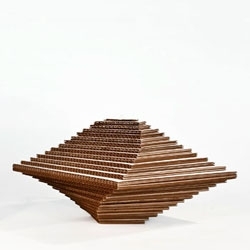 "Le Nouvel Odéon" by french designer Matali Crasset. 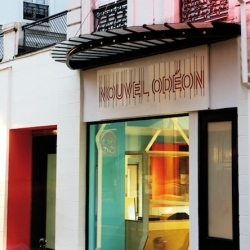 A new movie theatre in Saint Germain des Prés - Paris. 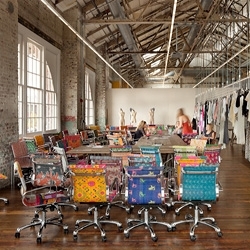 Urban Outfitters Corporate Campus, designed by Meyer Scherer & Rockcastle transformed four dilapidated historic buildings in Philadelphia’s Navy Yard, into an award winning adaptive reuse headquarters. 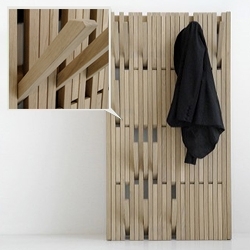 Developed in response to a brief set by Alain Berteau to rethink the coat rack as an object type, Patrick Seha's 'Piano' for Belgian label Feld turns an everyday object into a sculptural piece. 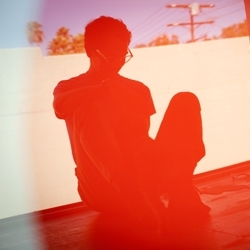 Photos of Geoff McFetridge - The third installment of an ongoing series entitled Portraits of an Artist by photographer Lou Mora . 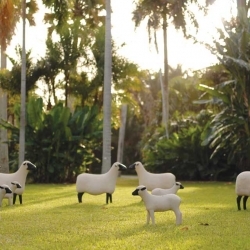 "Les Lalanne at Fairchild," the largest outdoor exhibition of works by French sculptors Claude and Francois-Xavier Lalanne in the U.S.